DayZ will be at the PC Gaming Show at E3 2015. "... We also have exciting news to share about DayZ... which - with the great support and patience from our players - are both working towards their next milestone in Early Access development." What do you think the news will be? Here are past VOD's on past Survivor GameZ that happened in DayZ. 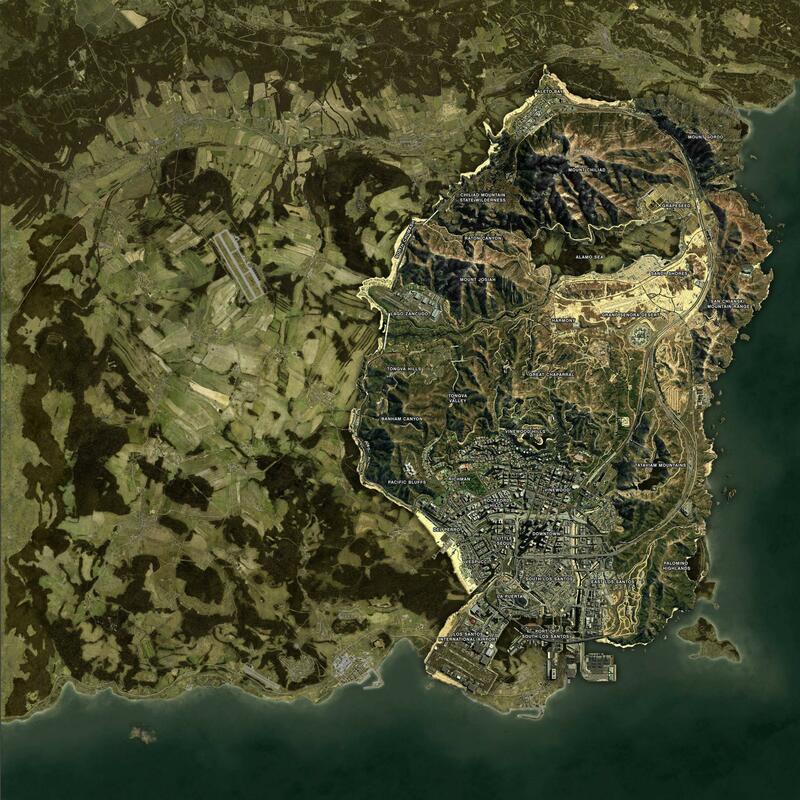 DayZ Chernarus+ vs GTA V Map comparison. DayZ vs H1Z1. Which do you prefer? Sometimes you can play DayZ and nothing happens, you can run in the middle of a field and not see anyone or get shot at once for hours. This episode was not one of those days! i was just merrily looting and chatting away when someone decides to get smart and try bag me using bodies in the middle of a road as bait, Ha! you think i was born yesterday mate?? DayZ Standalone Episode 4 - Sneaky Sneak!!!! After having like 5+ server issues and crashes. Survivor GameZ V finished and Team PsiSyndicate and Kat won the game. NEW: Vehicles, Ghillie suits, Steyr Aug and more! @Ryruzu I haven't played in awhile, is zombie and loot respawning in-game yet? streaming tonight, finally got everything all set up and fancy!